Padou Times – Tighter Than A Triple Crown Weave! 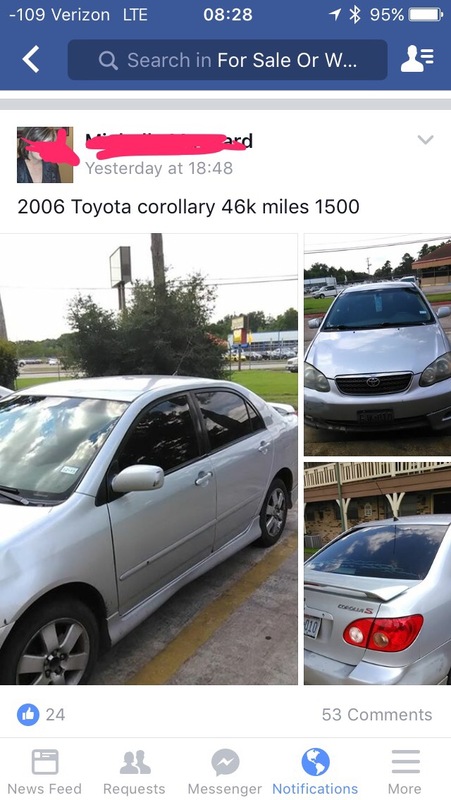 While the Camry was a huge success for Toyota, the Corollary proved that just tossing any name on a vehicle did not guarantee sales success. Local officials are still searching for a woman reported missing over the weekend, after an alligator attacked her as she was paddling her kayak. Authorities stated that 28 year-old Maggie Bennett was attacked shortly before 9 a.m. Saturday while kayaking with friends on a local creek. This is the fifth attack this summer by alligators on unsuspecting women in kayaks. Department of Wildlife representative, Paul Hogan, commented on the situation during a press conference. He noted that the attack occurred in fairly shallow water and there were no warning signs. The White House released a photo today to illustrate the measures that the President is taking to cope with the vicious attacks upon him and the liberty of the world by conservative groups. 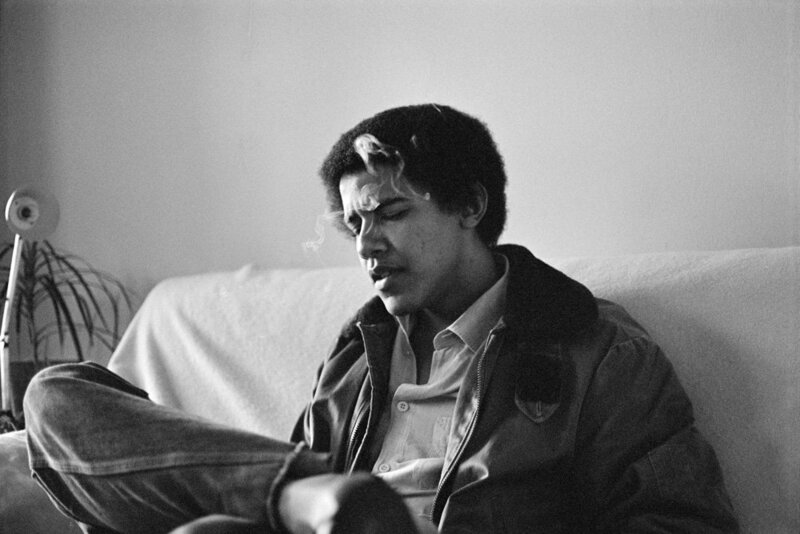 Barry tries to relax in the Oval Office after a hard day protecting the country from the lies of sadistic Tea Party members.